The plan was simple and perfect. I was to take Tudor from school, Cosmin went to take Ana from kindergarten and then meet all in Skt Jørgens Park for the Gro Odense Byhaver event. We have been following them on Facebook since September. The apple juice competition from then was the first event we participate in Odense and filled us with joy and love for this city. I was looking so forward to meeting them again. But on our way to the park, Tudor’s bike broke, he got really upset about it, so we had to go home. 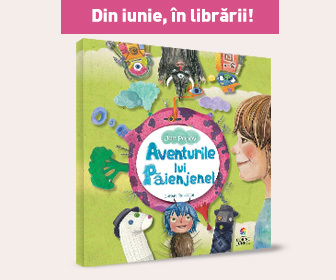 However, Cosmin and Ana made it, what so ever and they kept us posted on what happened. 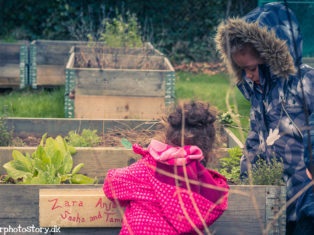 A lot of people with kids came to take care of their planting beds. Most of them left after they finish, but not Ana. 🙂 She liked so much there that refused to come home. Were there more things I missed? Of course, there were…For example, pancakes and hot chocolate. And a delicious potato soup with a lot of green onions and nettles made by Holger. He said that next time he will add even more nettles and call it Cosmin’s Romanian soup. 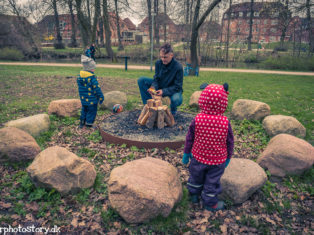 What can I say…sitting around a fire, talking, watching the children happily running around is exactly my kind of (spring/ summer) hygge. 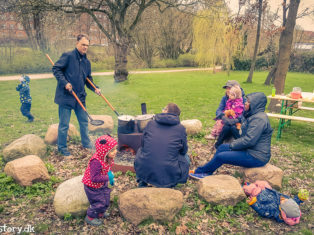 Here are some practical information, maybe you will get inspired and either join Gro Odense Byhaver or organize similar events in your town. 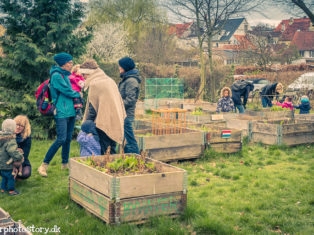 Gro Odense Byhaver is an association run by volunteers who are passionate about growing plants and having fun together. 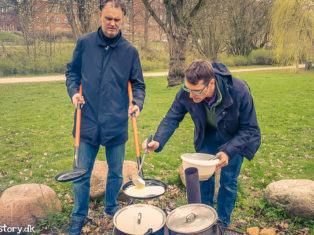 Throughout the year, they organize different activities such as seed swap, wild gathering tours in and around Odense, apple juice competition. 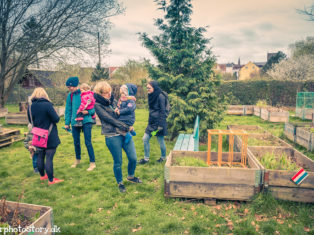 In Åhaven, near Skt Jørnes Park, you can rent your own planting bed for 100kr- year and here members meet up every Thursday (from April to November). 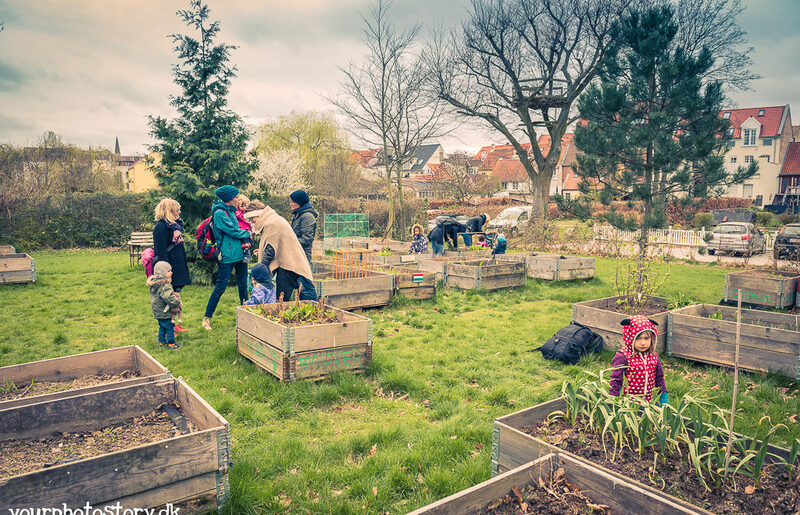 Membership for Gro Odense Byhaver costs 100 kr./year/person.